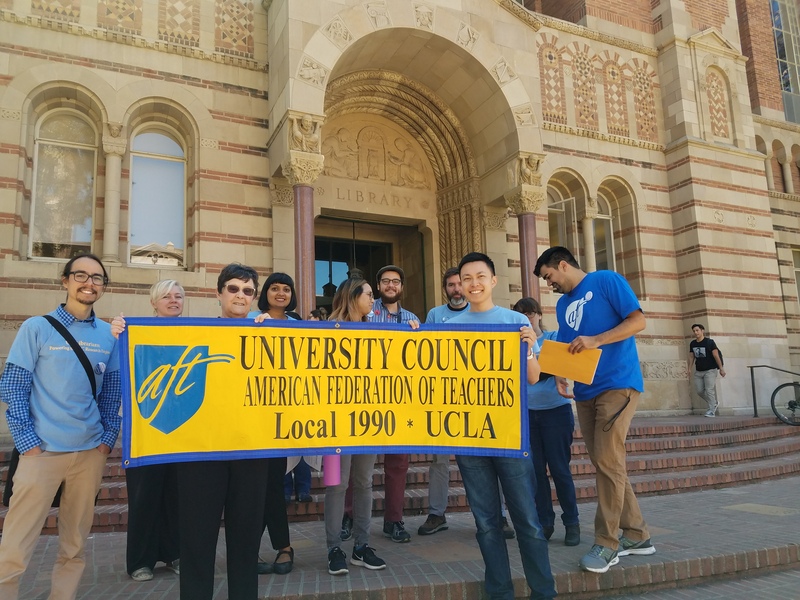 Let’s take a look back at an earlier October, in 1995, and see what kinds of promises were being made back then. 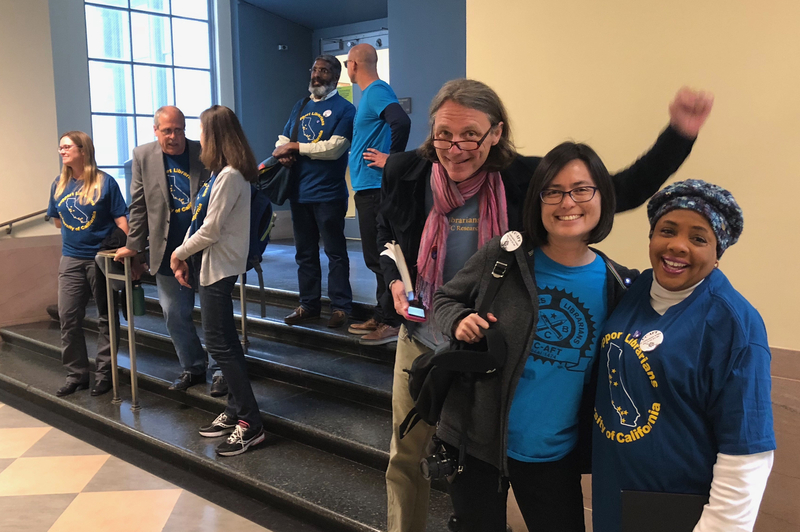 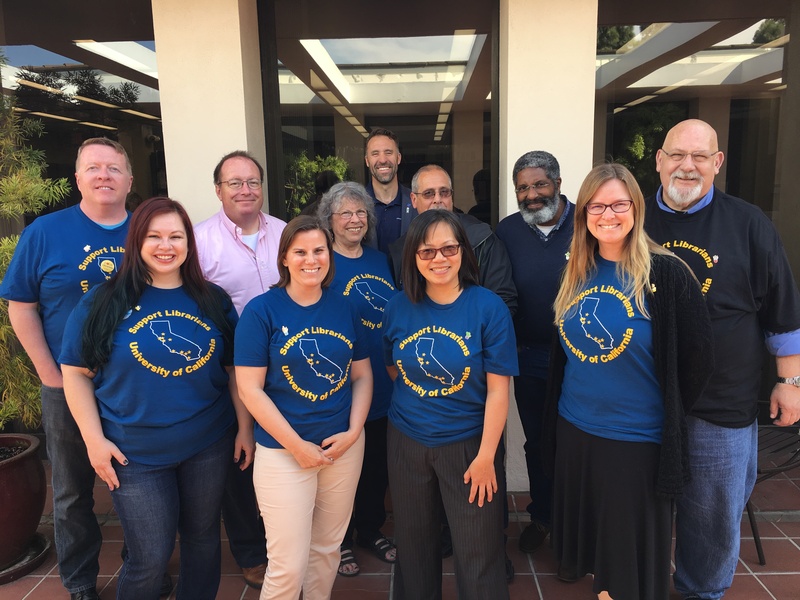 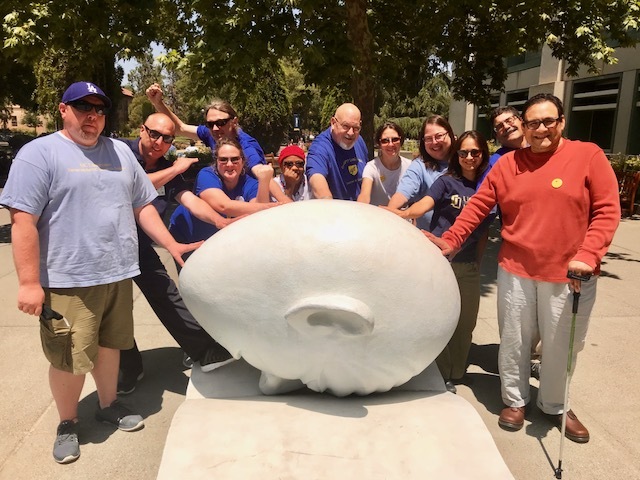 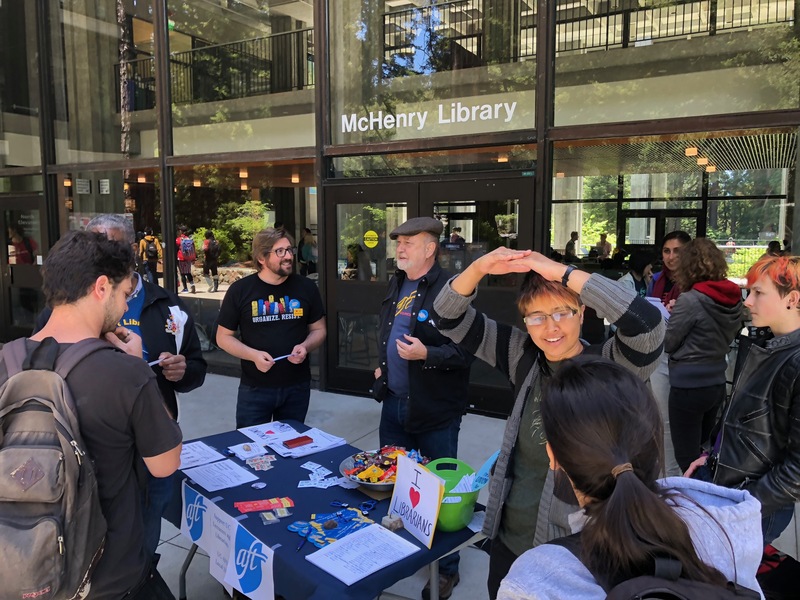 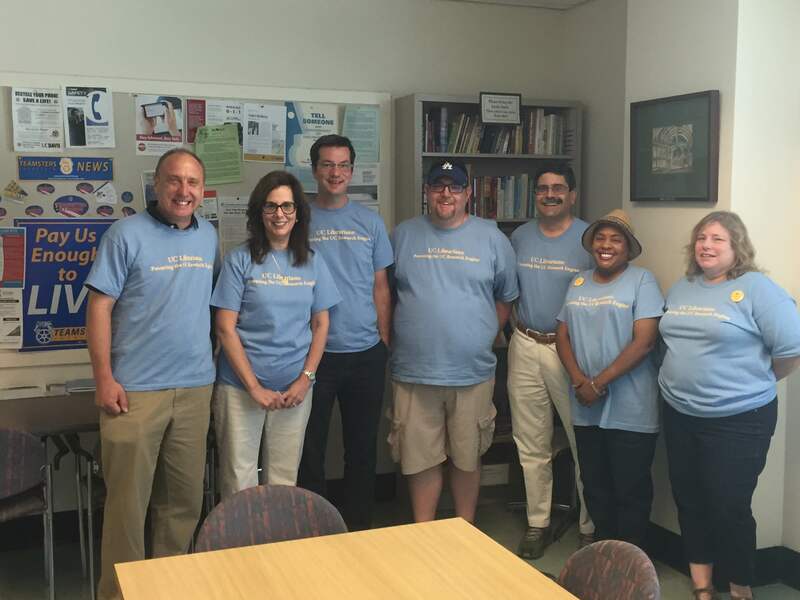 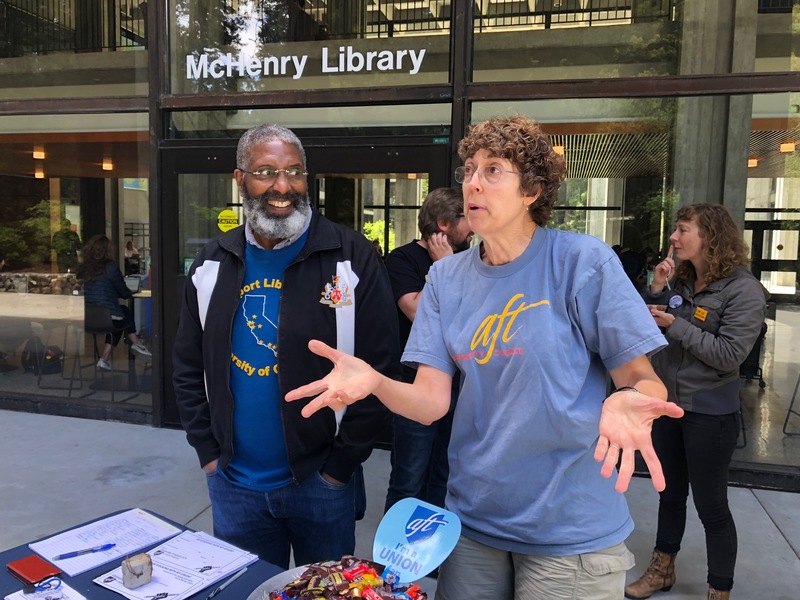 The University of California’s four-year plan to return faculty salaries to competitive levels achieved its first practical effect this month with the implementation of a 3-percent salary increase for University faculty. 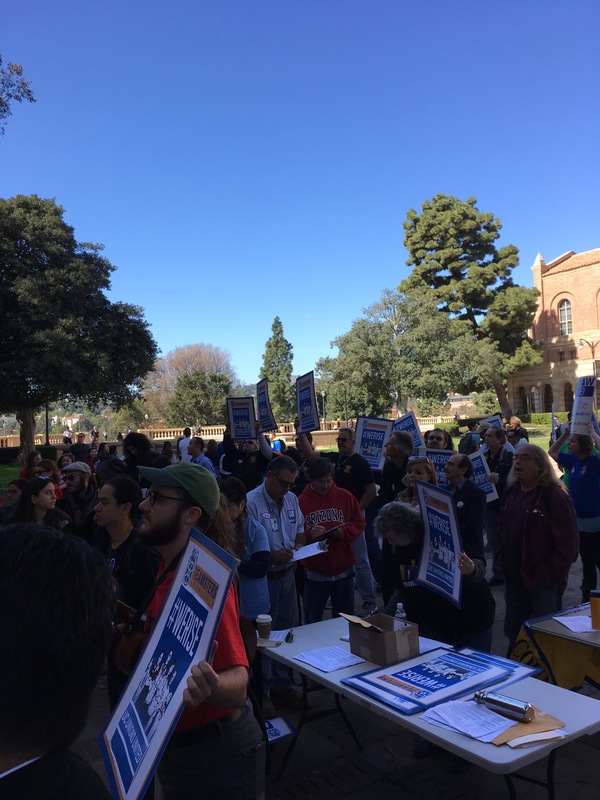 President Peltason repeatedly stated that his first priority for the University was to return faculty salaries to competitive levels, and this year the University demonstrated it by making some tough choices regarding the salary increases granted to so-called “non-faculty academics.” Employees in this category include librarians, professional researchers, Cooperative Extension specialists and advisors, Continuing Education at the Bar research attorneys, and University Extension specialists. 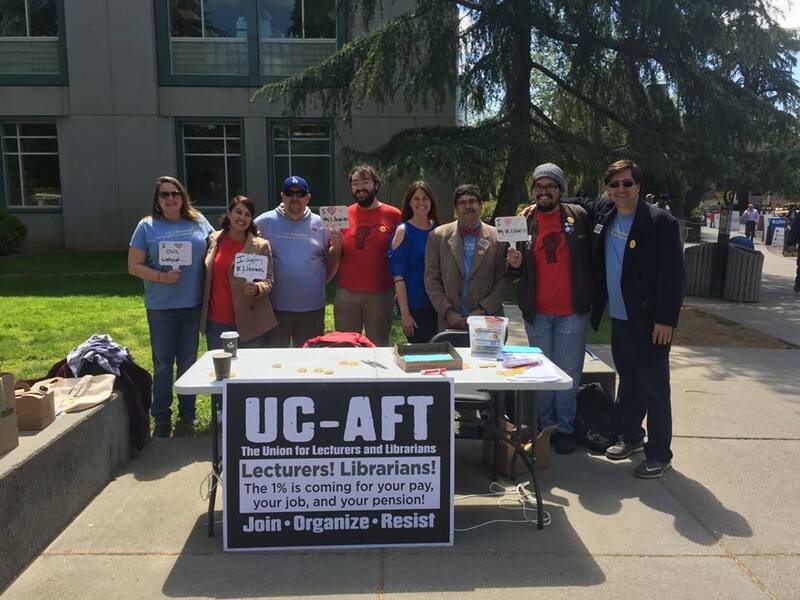 Traditionally these groups have received the same salary increases that have been granted UC faculty. 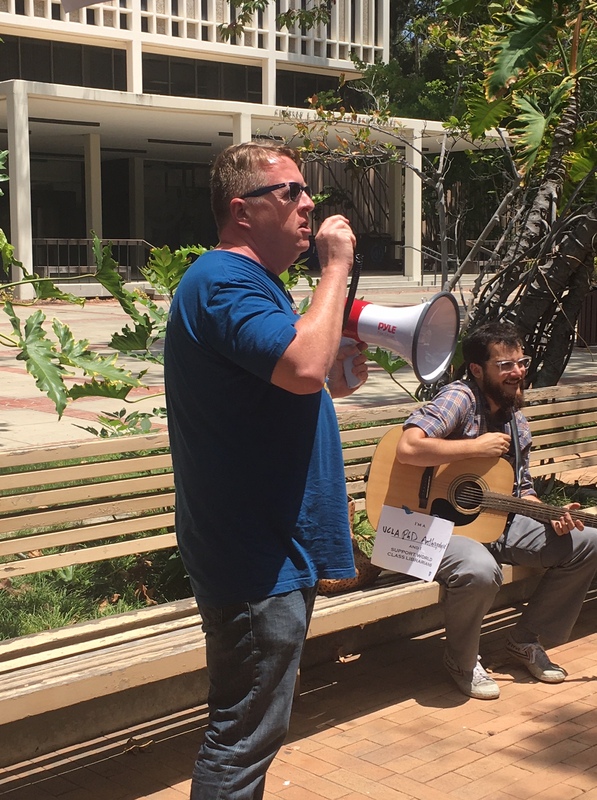 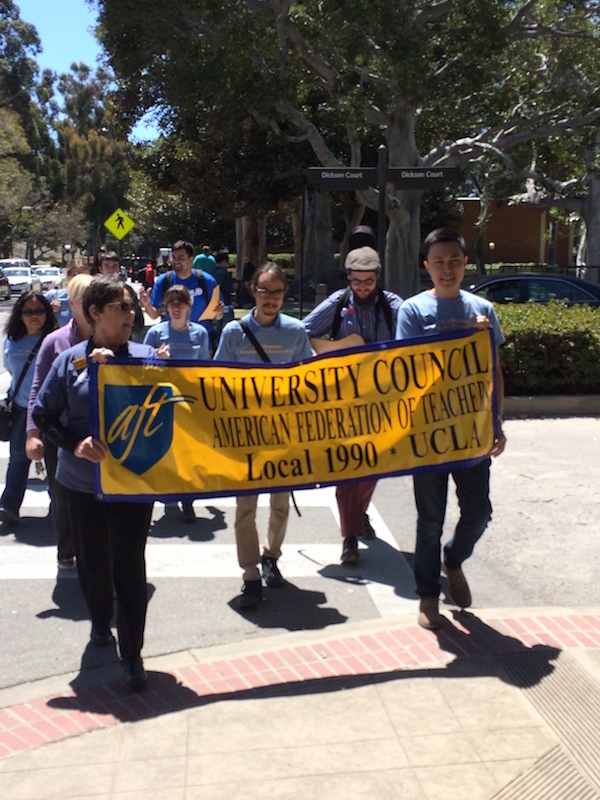 This year, however, non-faculty academics received only the 1.5 percent range increase and, as of now, are not scheduled to share in the 3-percent parity adjustments expected to be granted to faculty in each of the next three years. 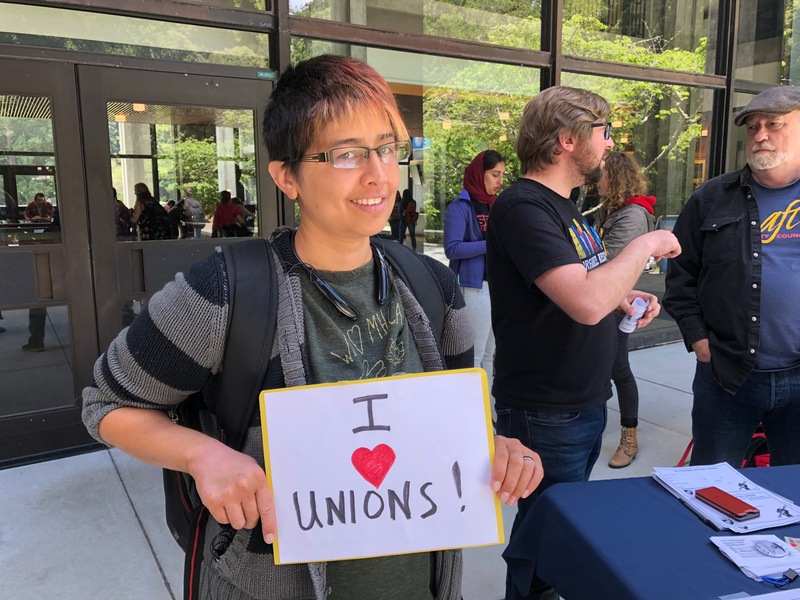 This change has come about for two reasons. 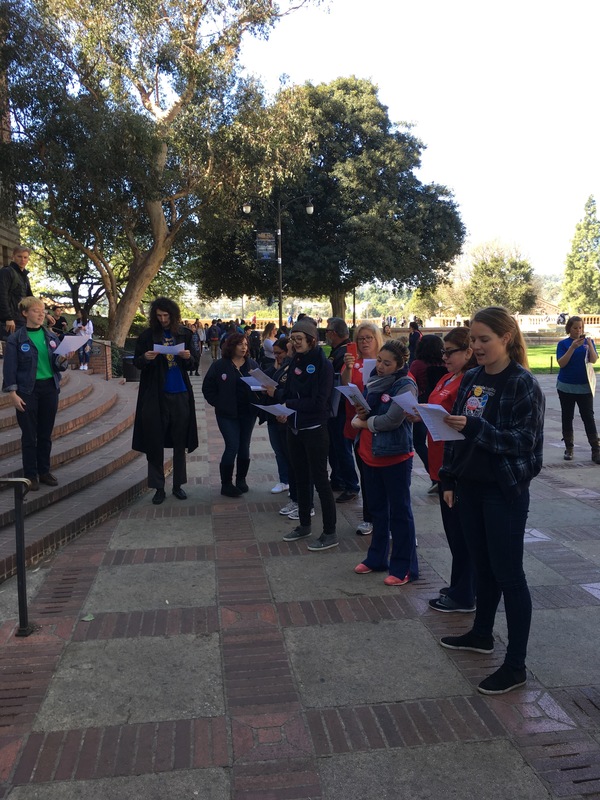 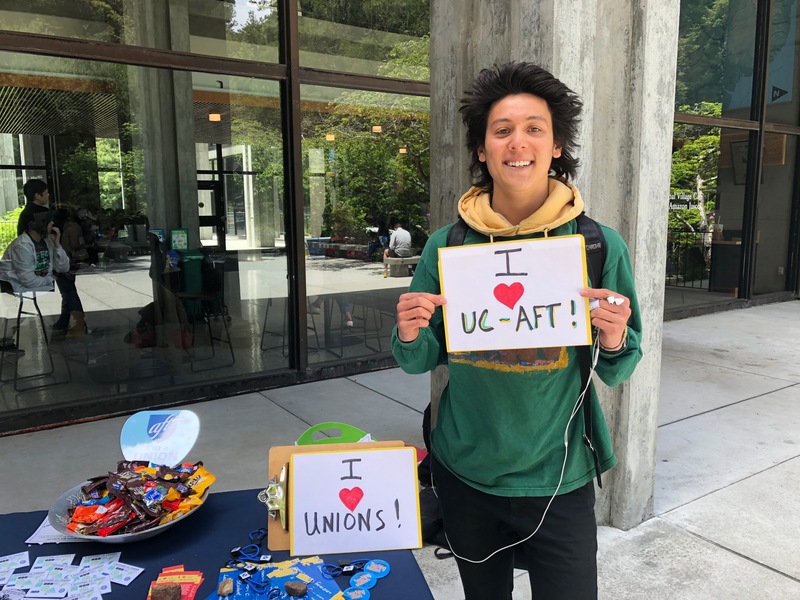 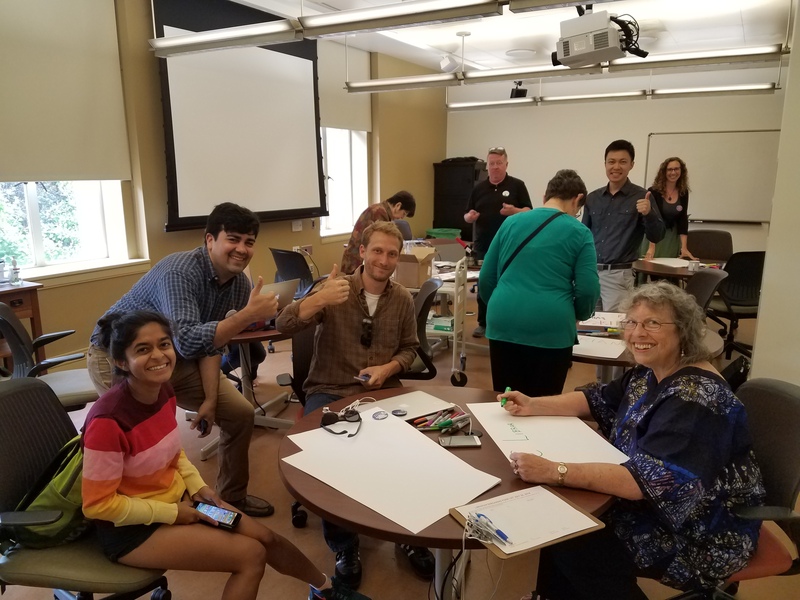 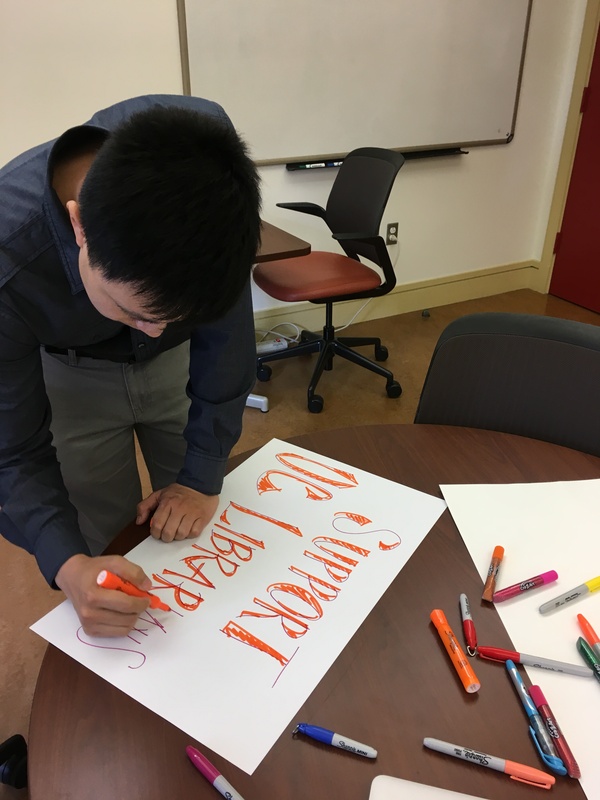 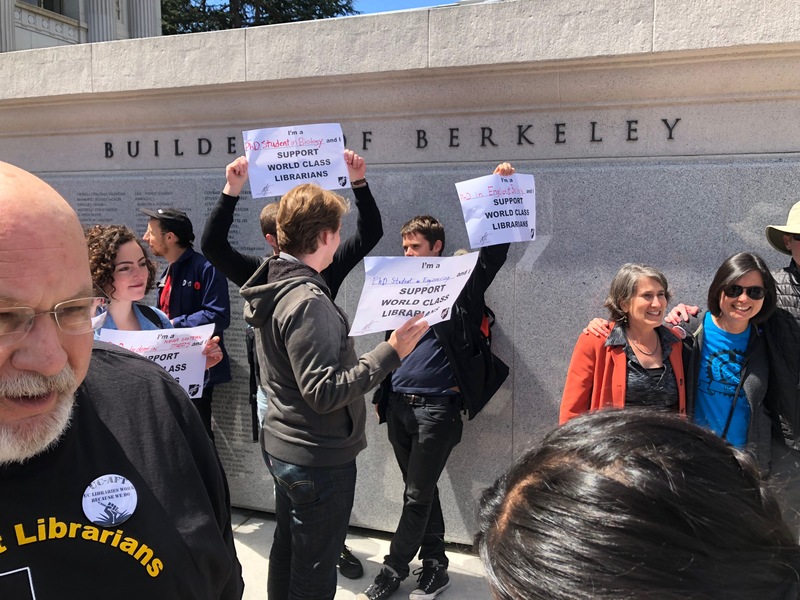 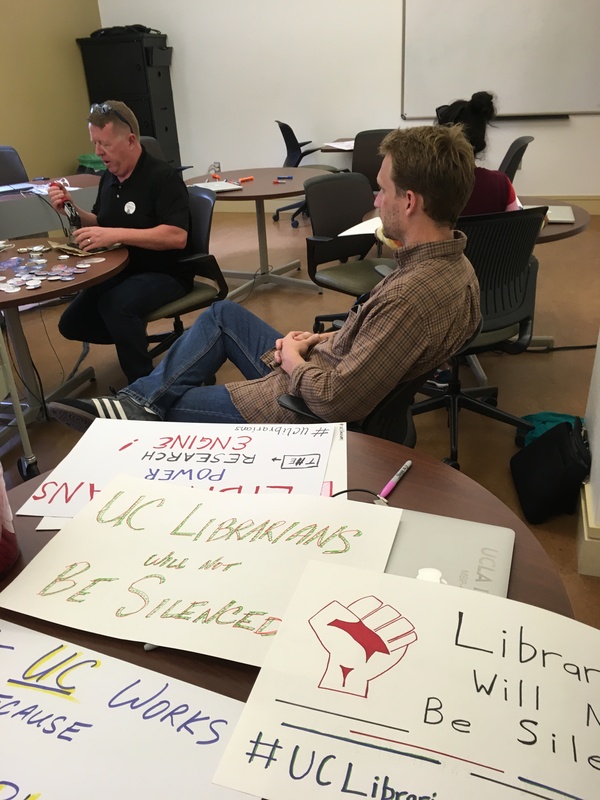 First, UC budget officials felt that the University could not afford to bring faculty salaries to parity if these salaries continued to be coupled to those of non-faculty academics. 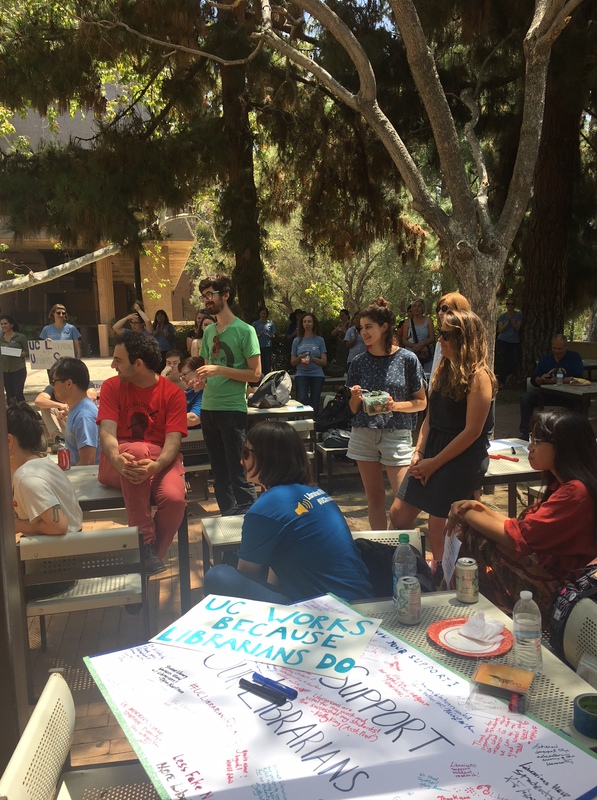 Second, UCOP Academic Affairs officers argued that non-faculty academics have their own comparison groups with whom their salaries are in reasonable accord. 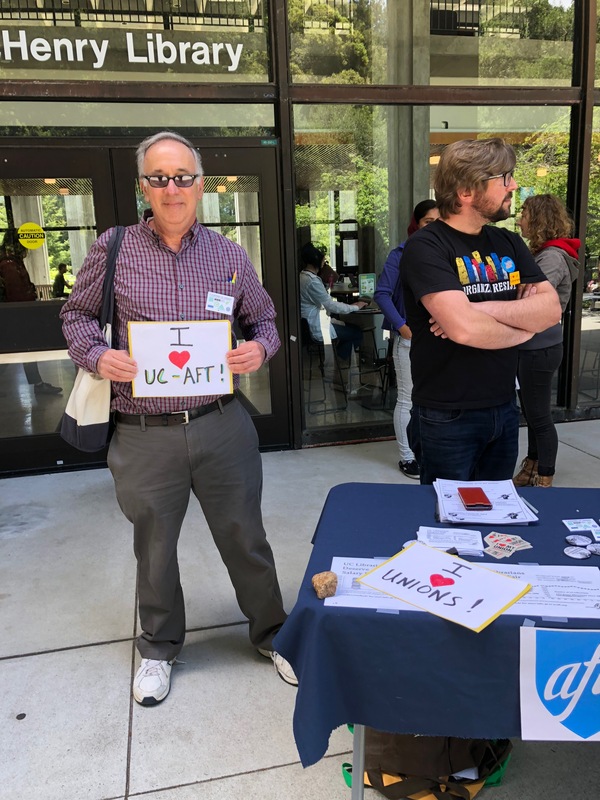 Thus, the argument went, it would be inappropriate to grant non-faculty academics the larger increases faculty are scheduled to get. 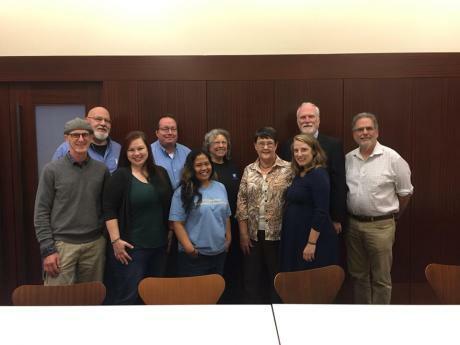 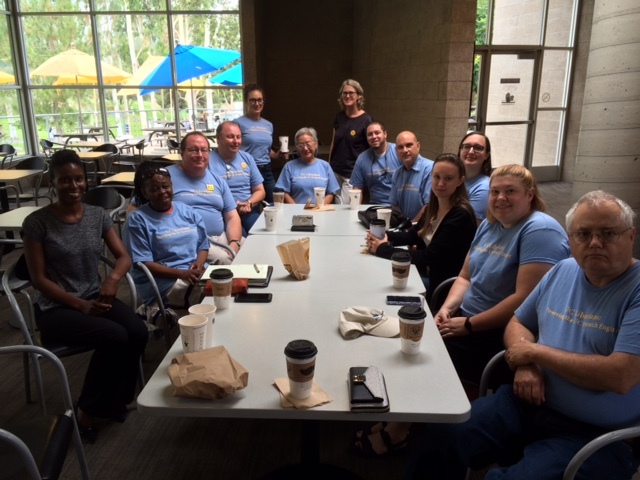 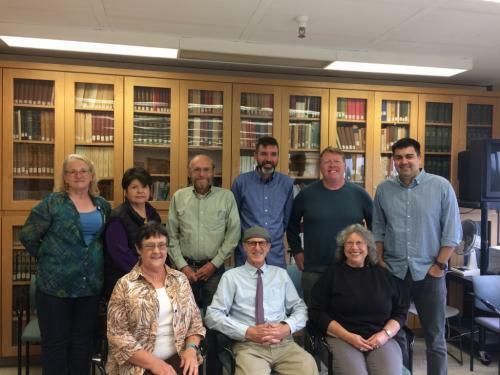 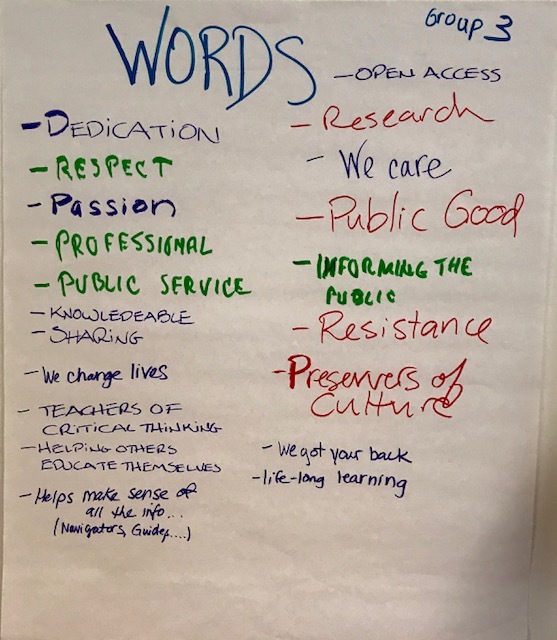 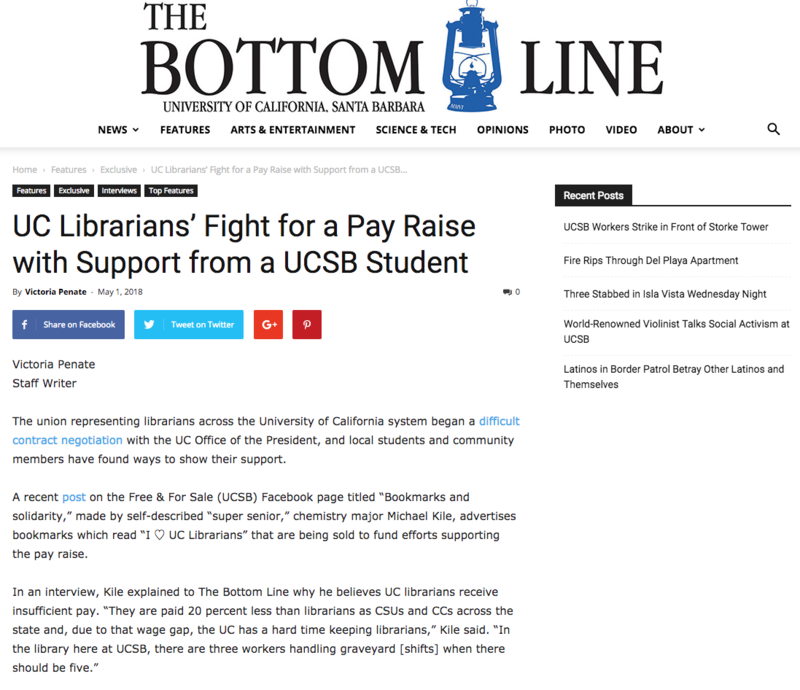 Not surprisingly, there is disagreement about this, and as such, UCOP agreed to do salary comparison surveys regarding two groups of non-faculty academics, librarians and the Cooperative Extension personnel. 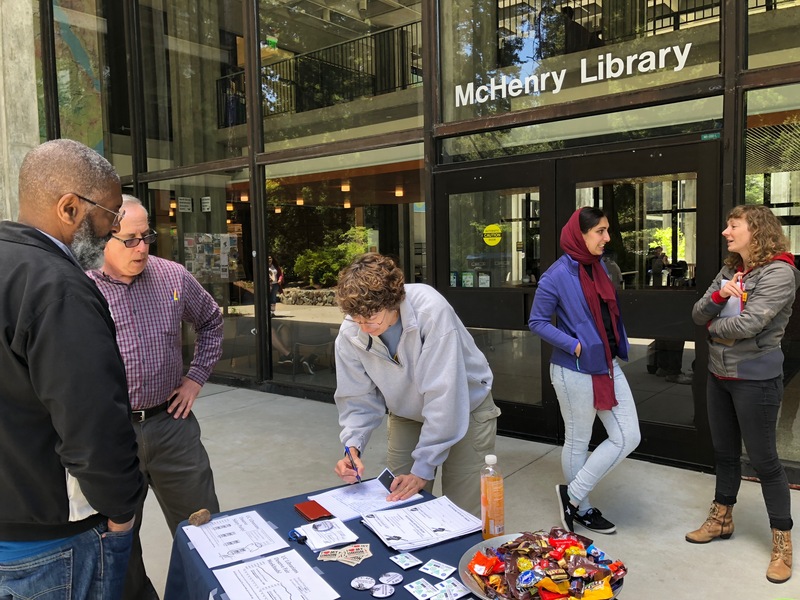 Neither survey has been completed. 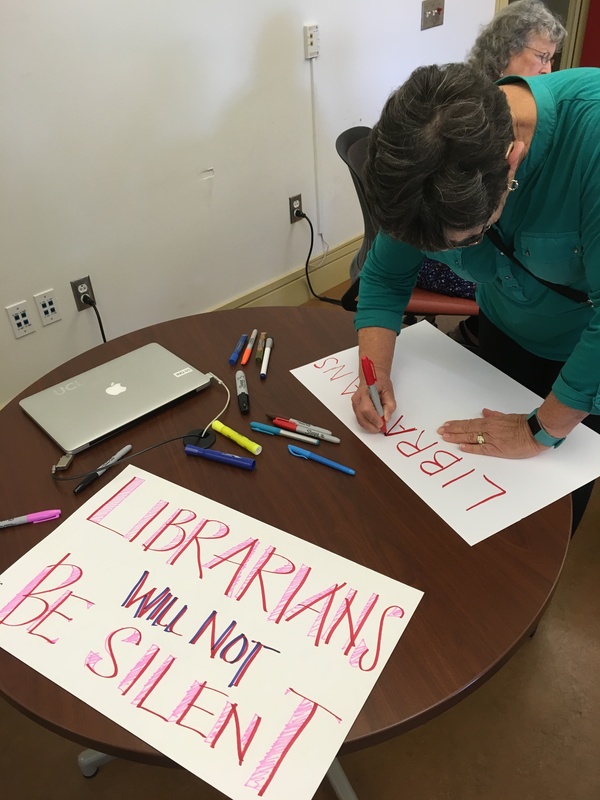 Croatian president Franjo Tudjman kept his promise. 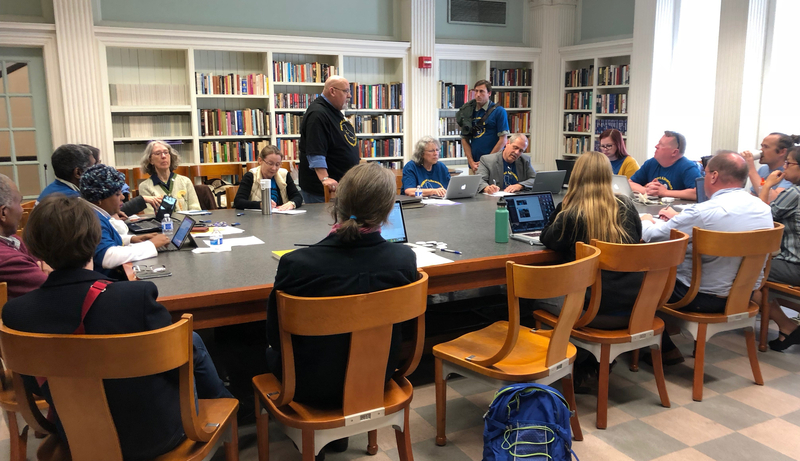 The Croatian military did not retake Eastern Slavonia by force, and the region to this day is administered peaceably by a joint council. 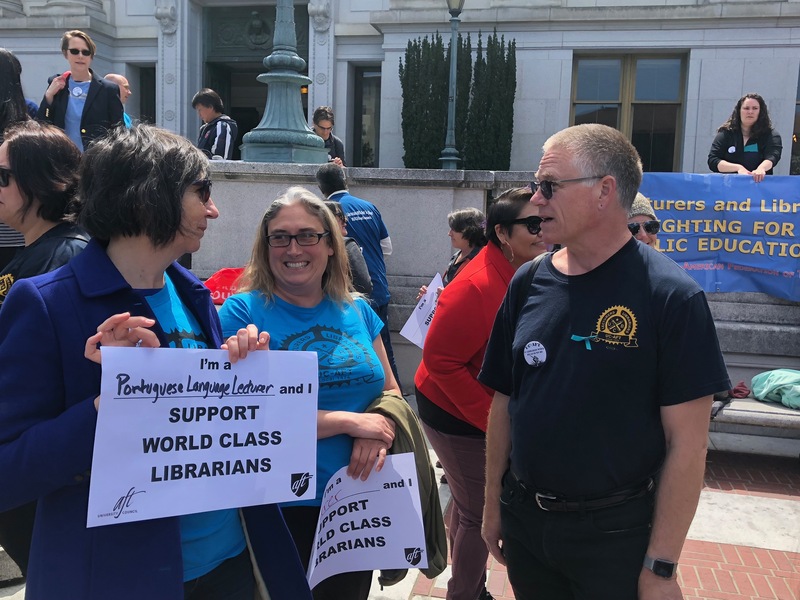 The US Congress more or less kept its promise. 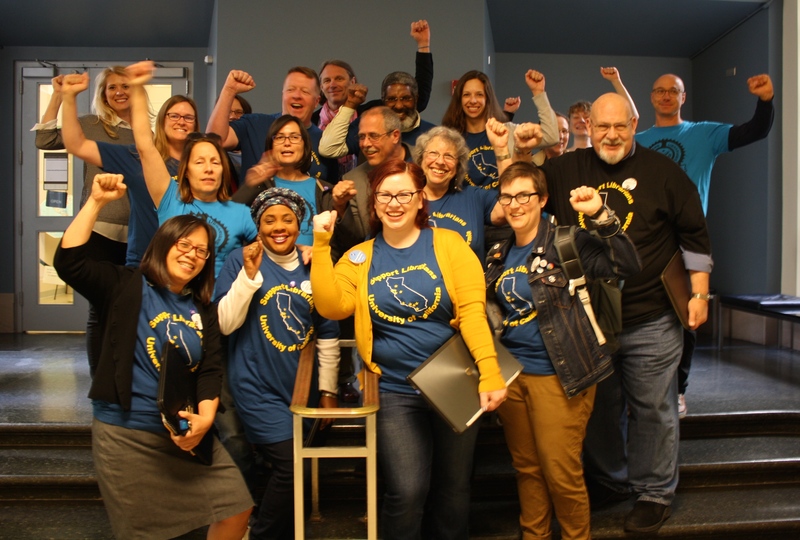 The earnings cap for Social Security was raised to $30,000 in 2002, rather than 2000. 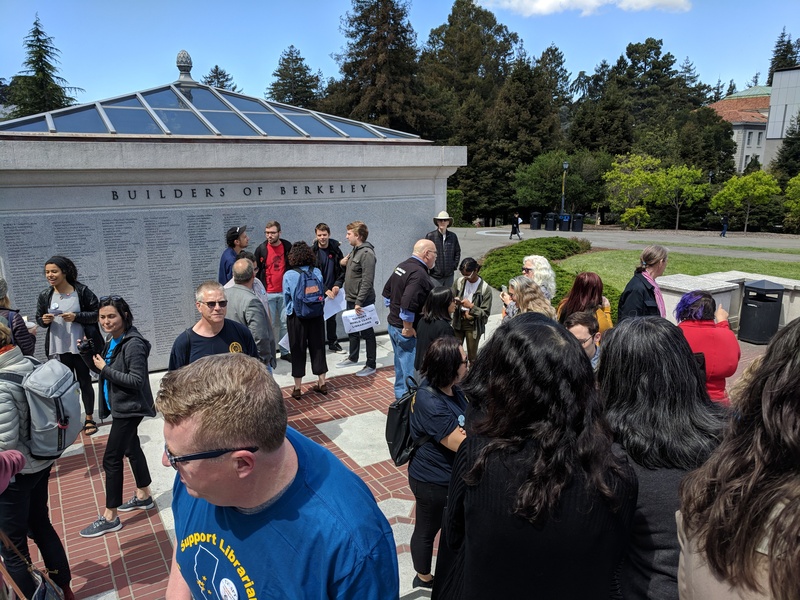 After 23 years, we’re done waiting for the University of California to keep its promise. 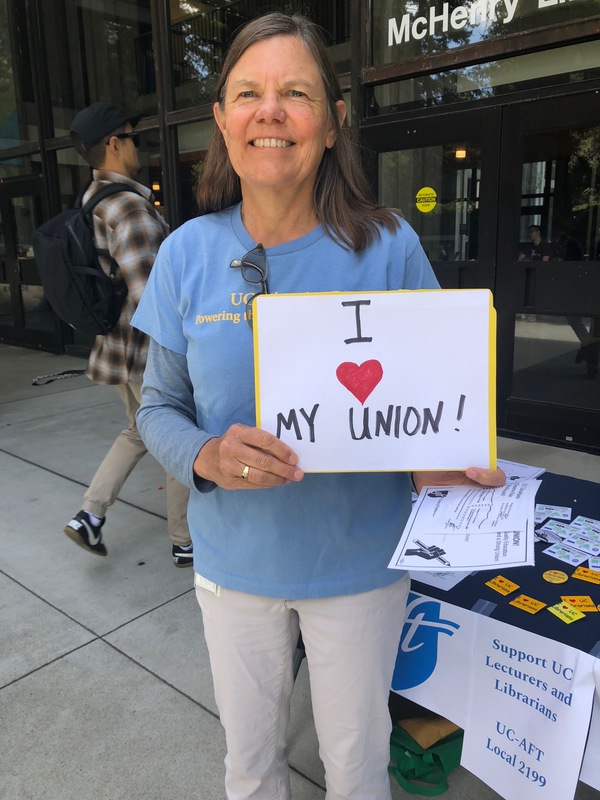 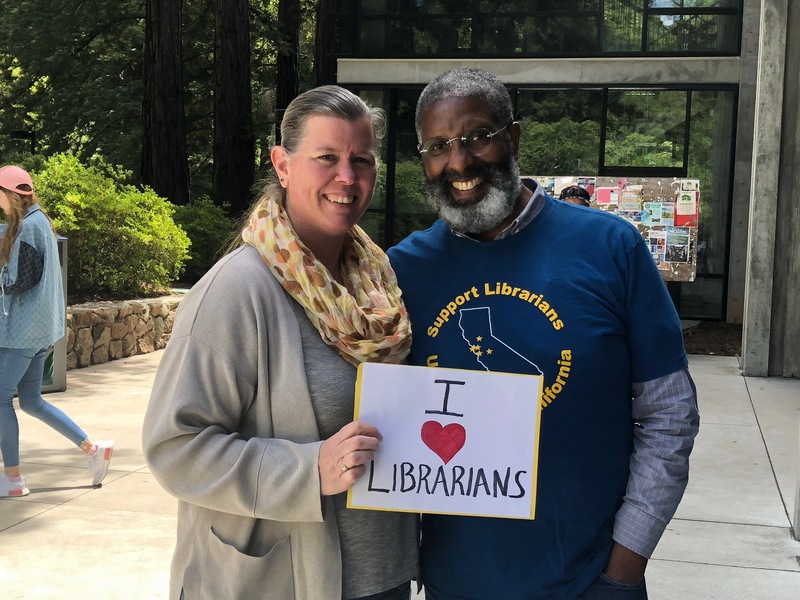 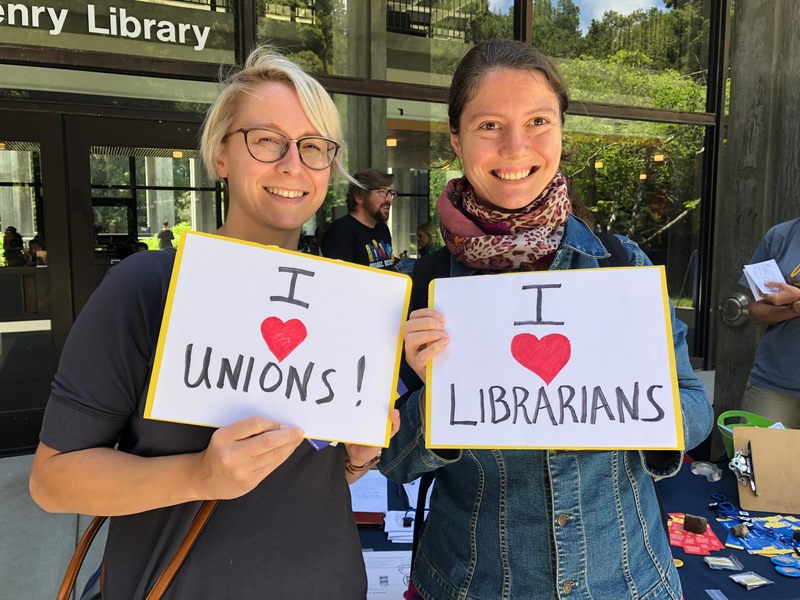 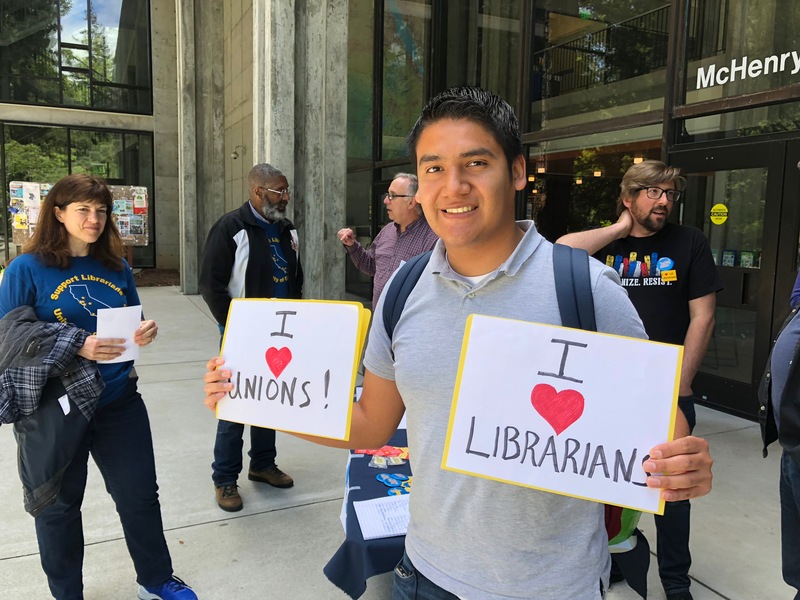 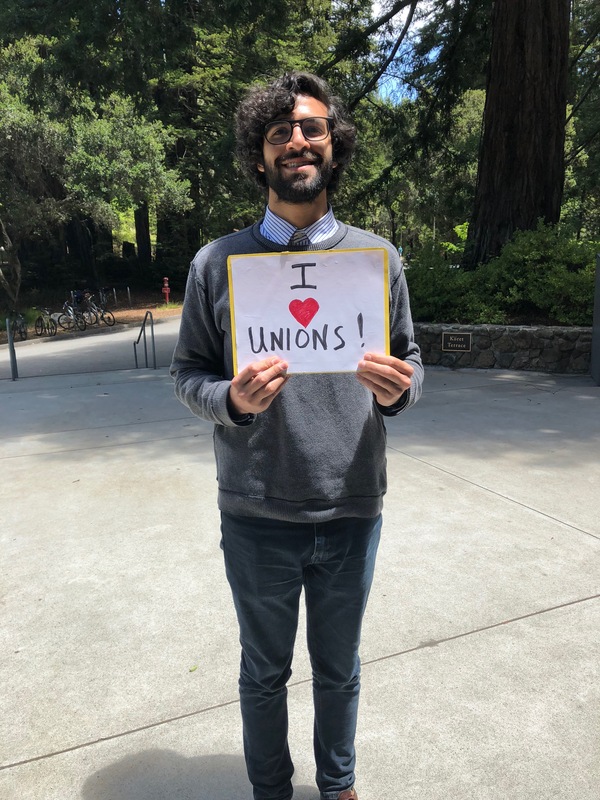 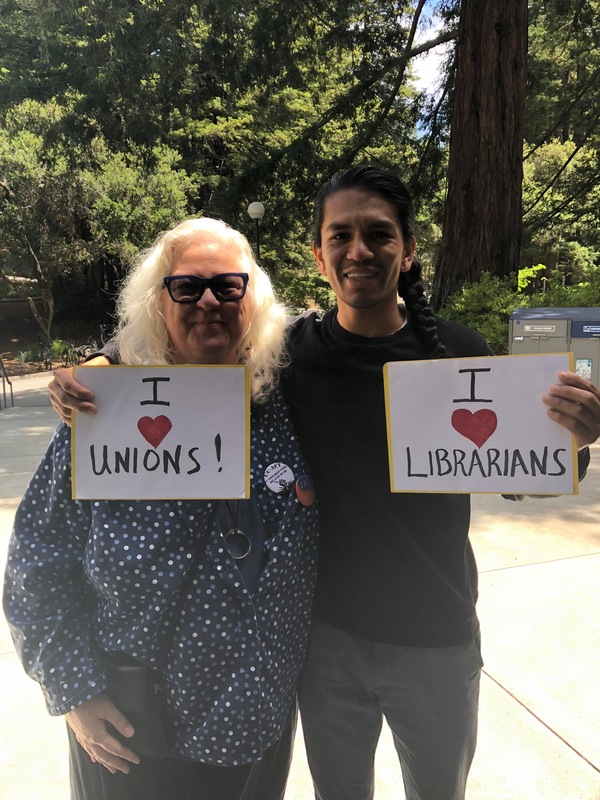 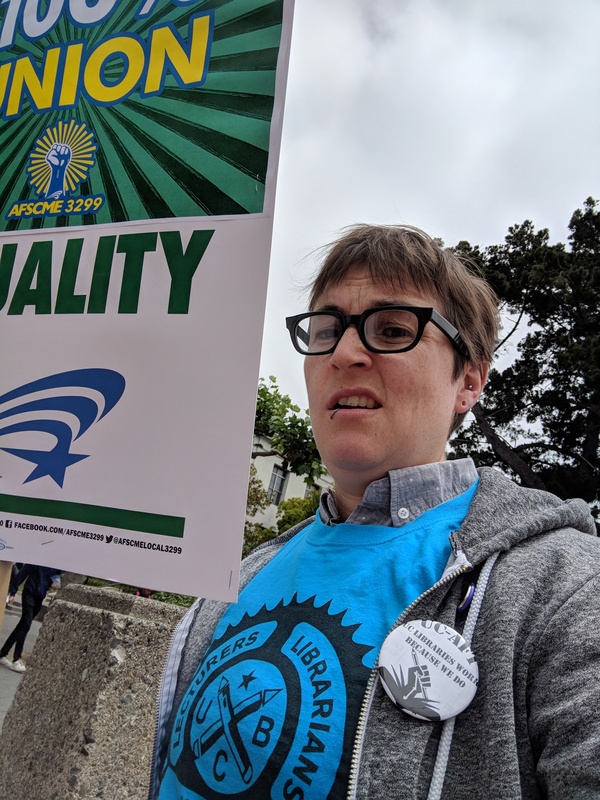 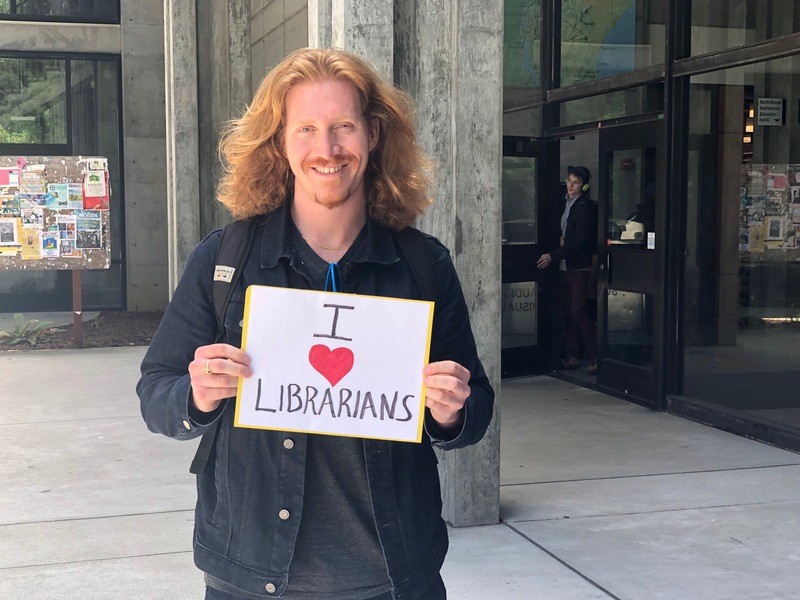 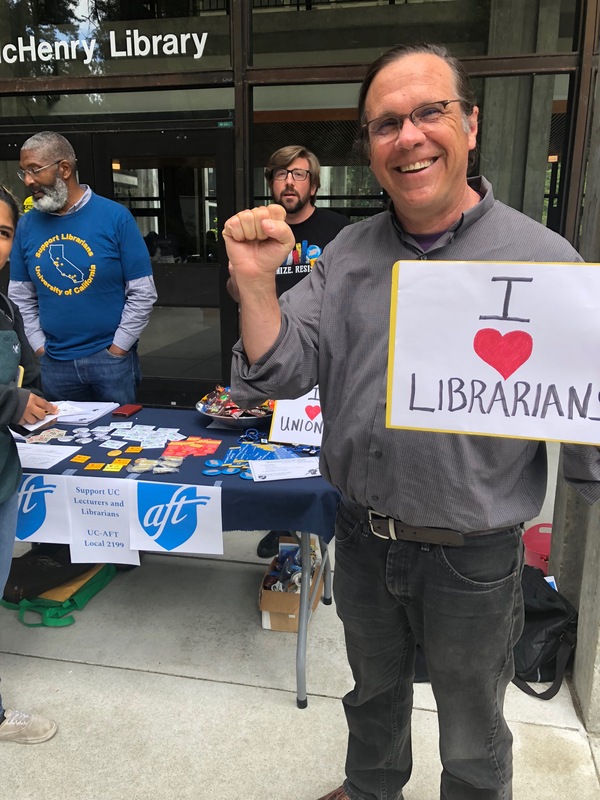 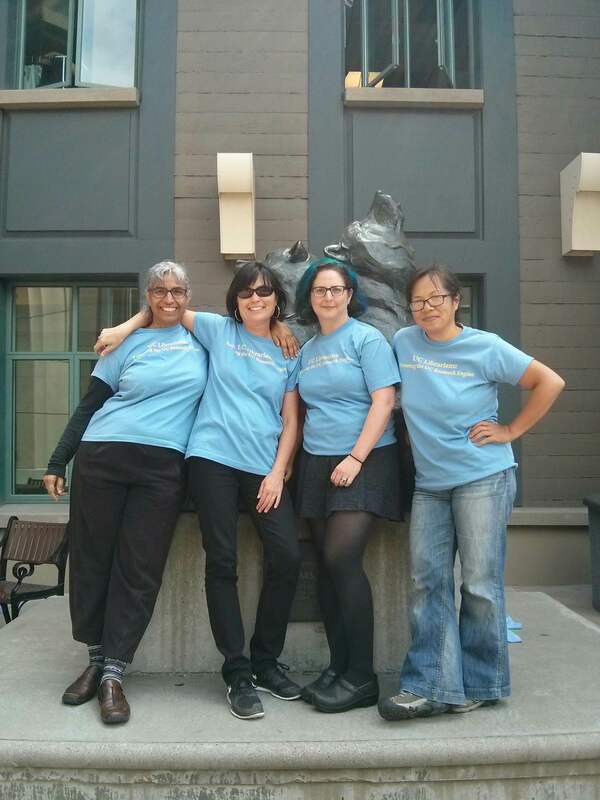 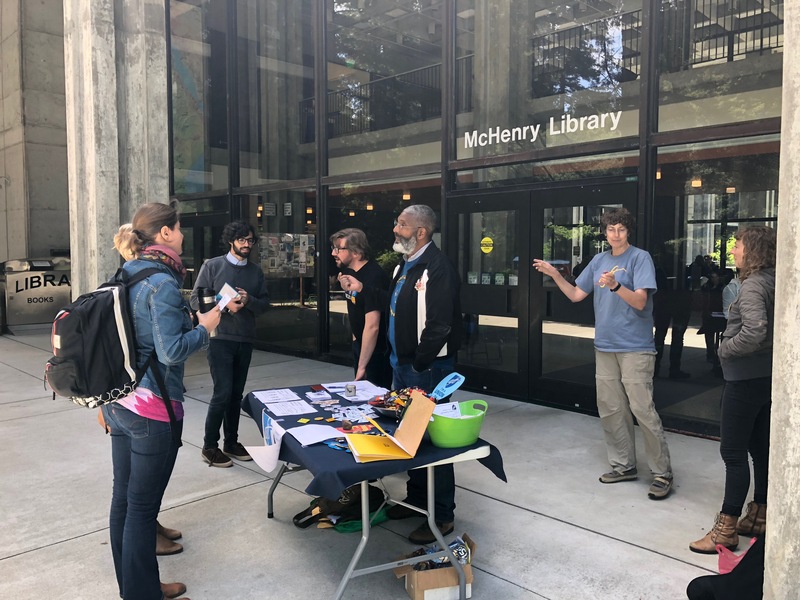 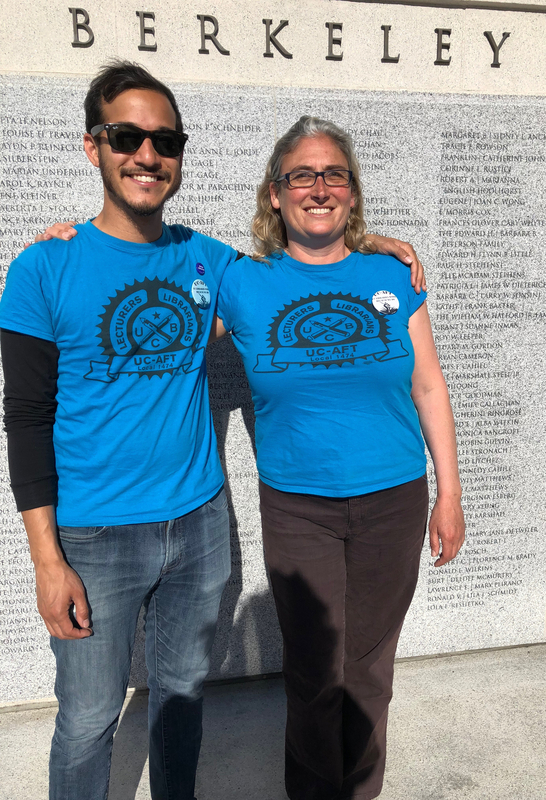 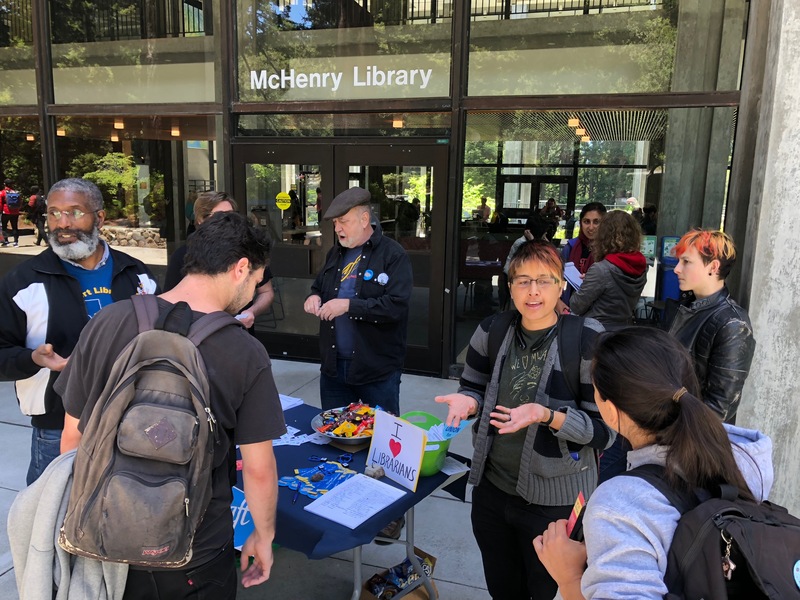 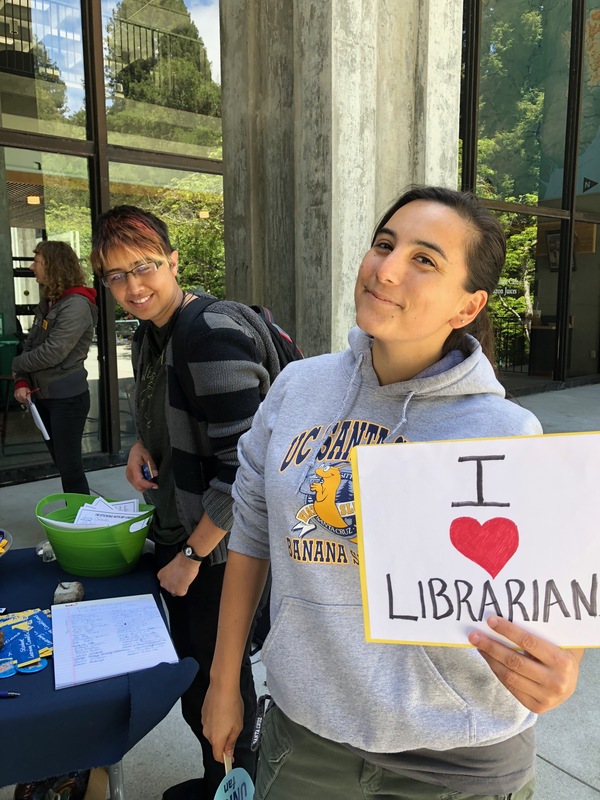 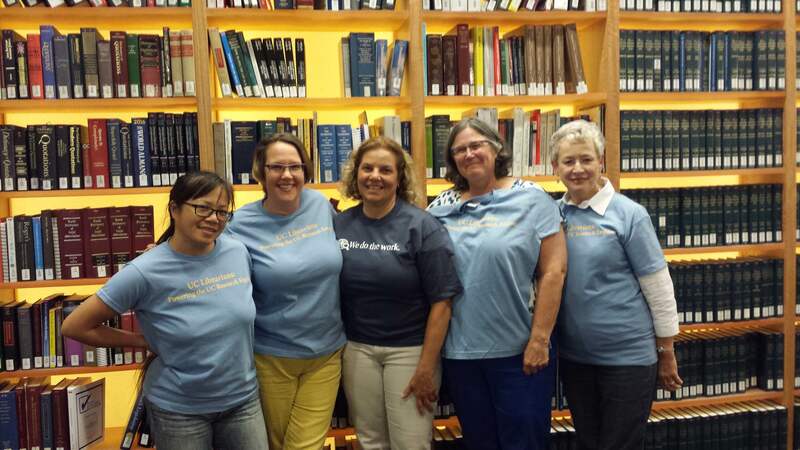 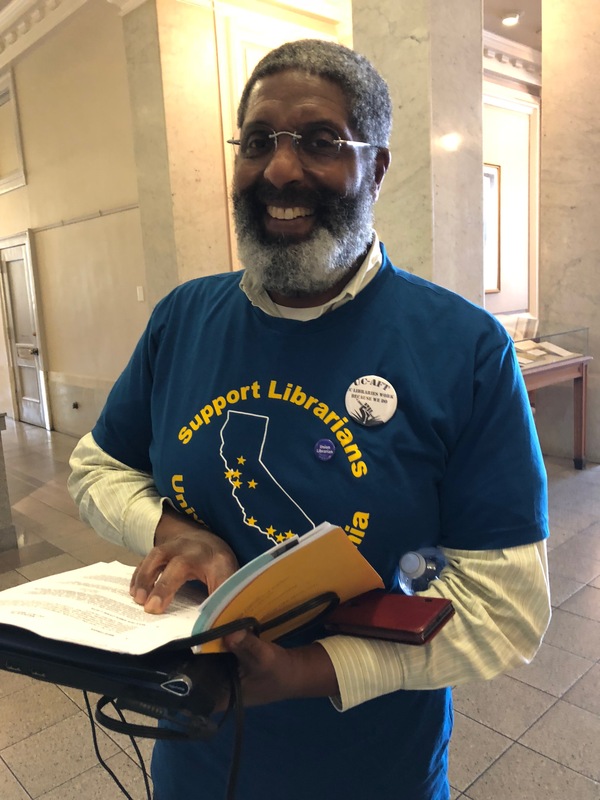 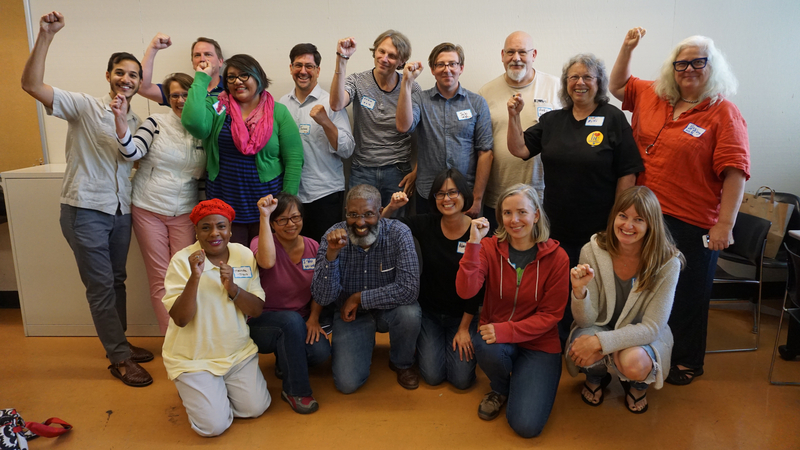 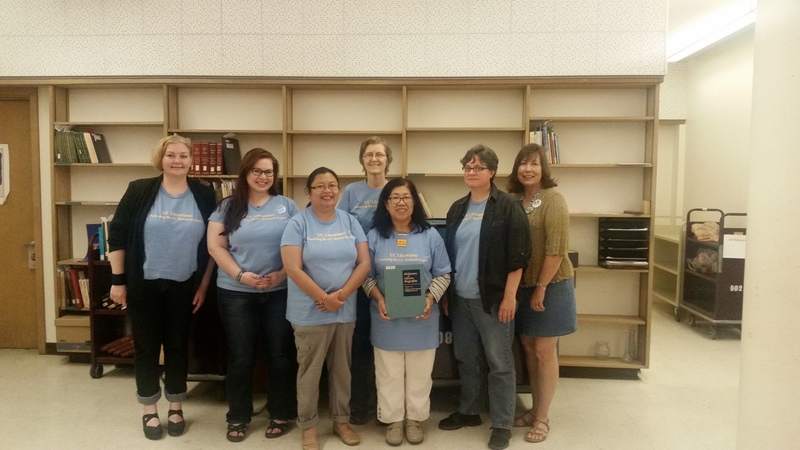 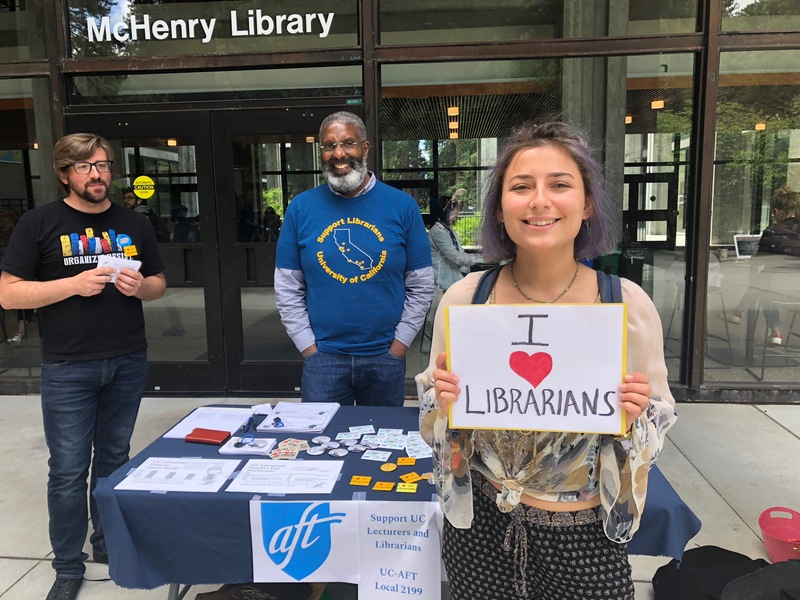 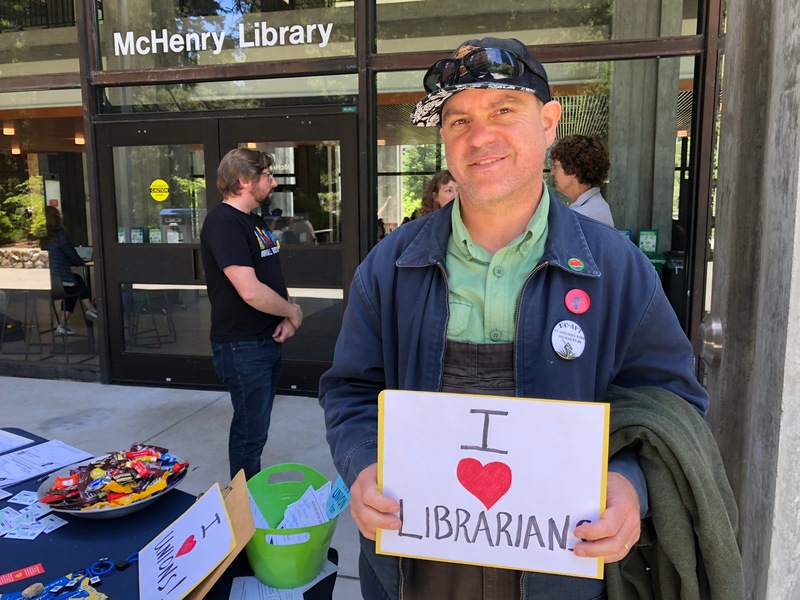 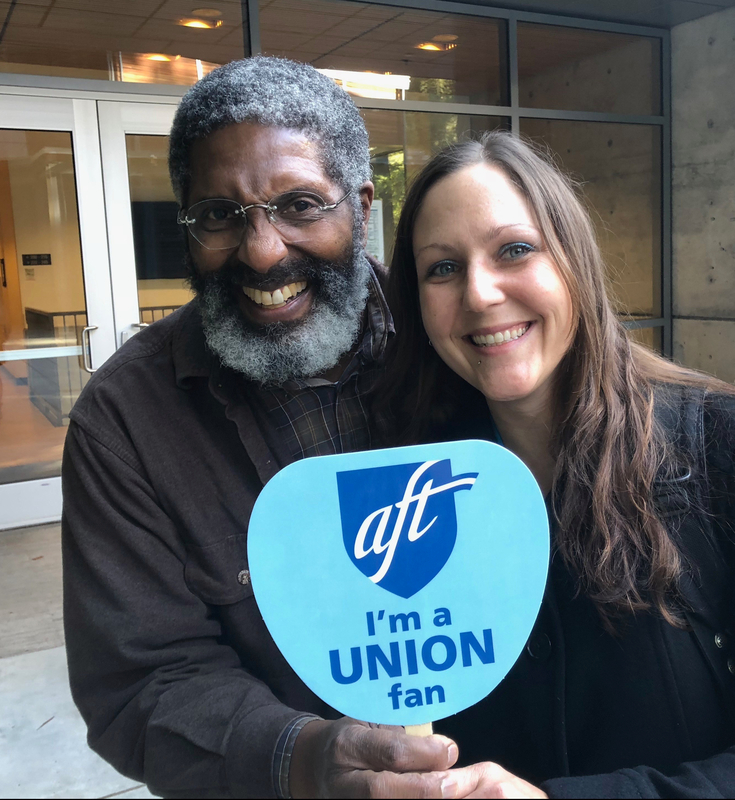 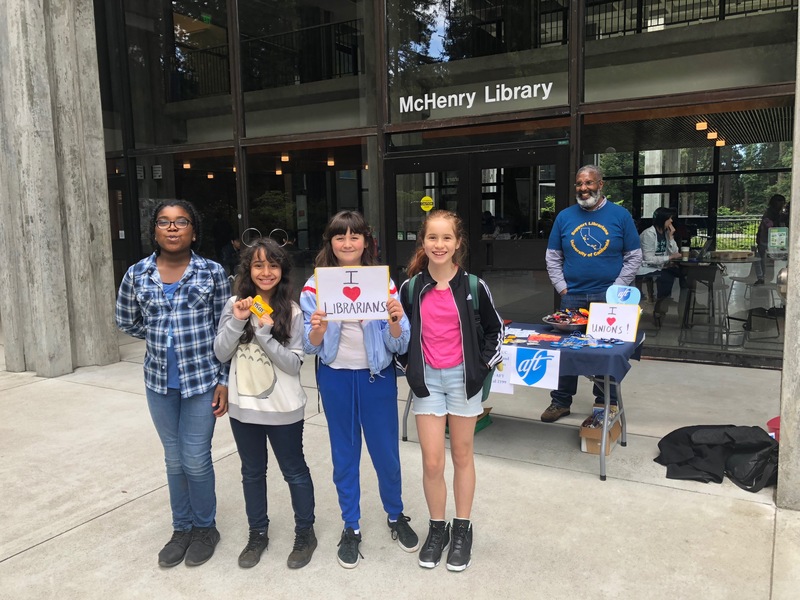 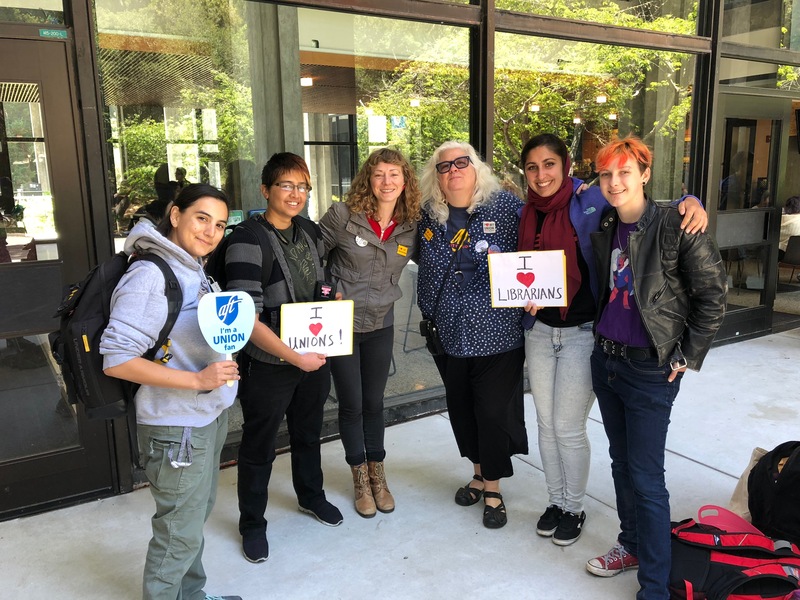 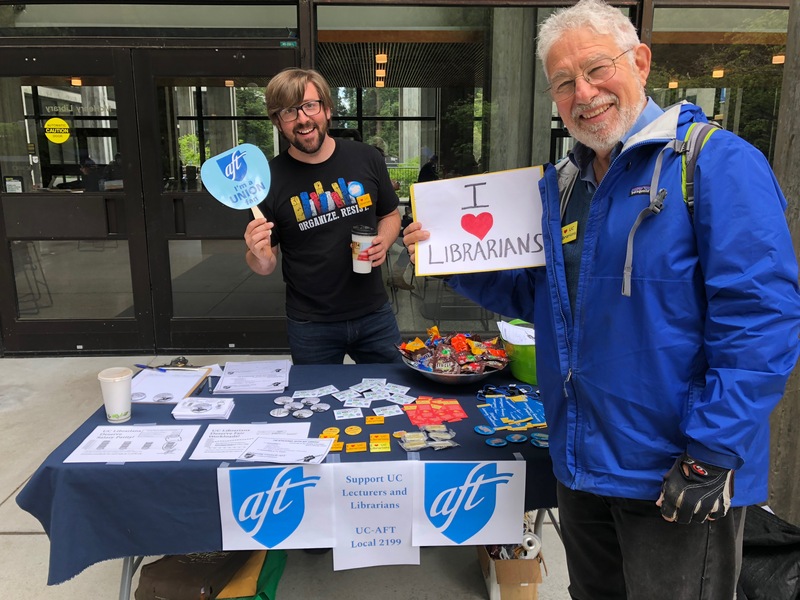 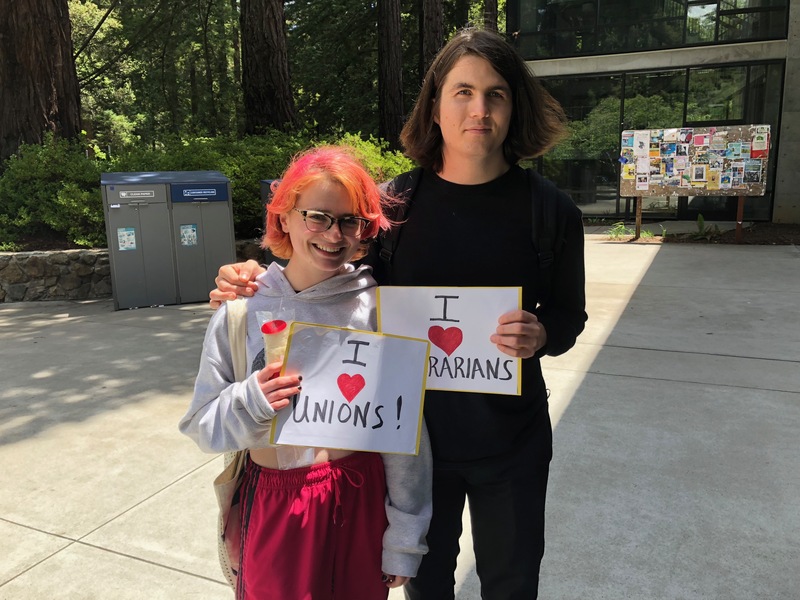 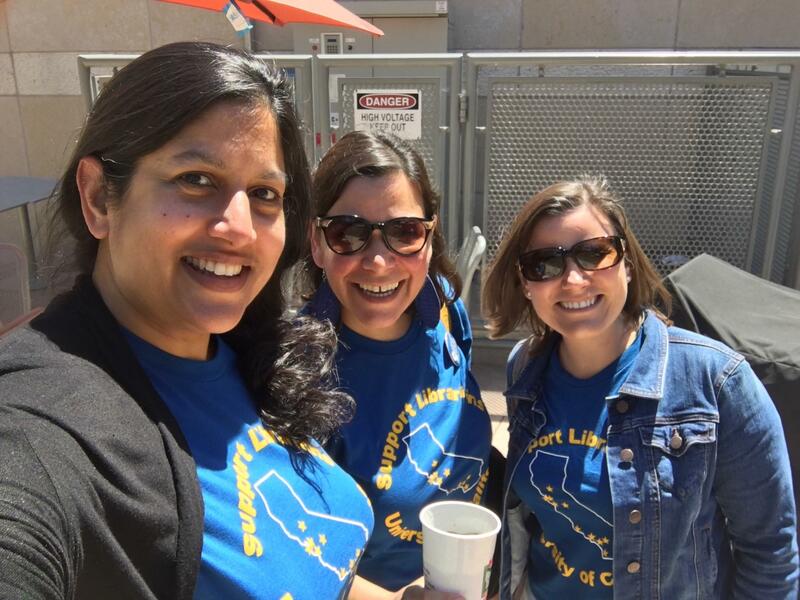 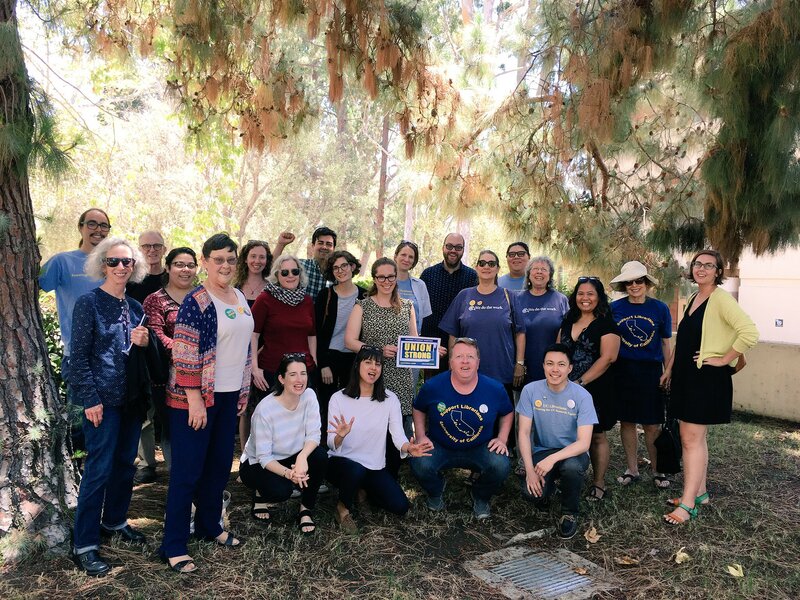 Despite the University’s claim that it is committed to competitive salaries for librarians, our starting salaries fall anywhere from 20-25% behind those of CSU and California community college librarians, and almost 30% behind public librarians in the Bay Area and Los Angeles. 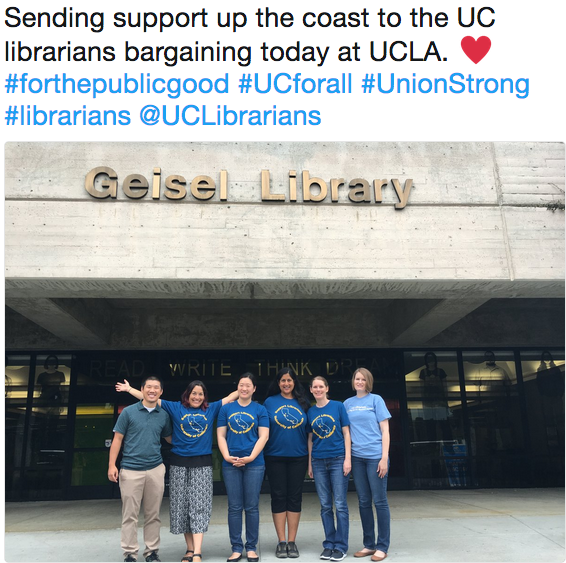 The University’s current offer doesn’t even keep up with inflation. 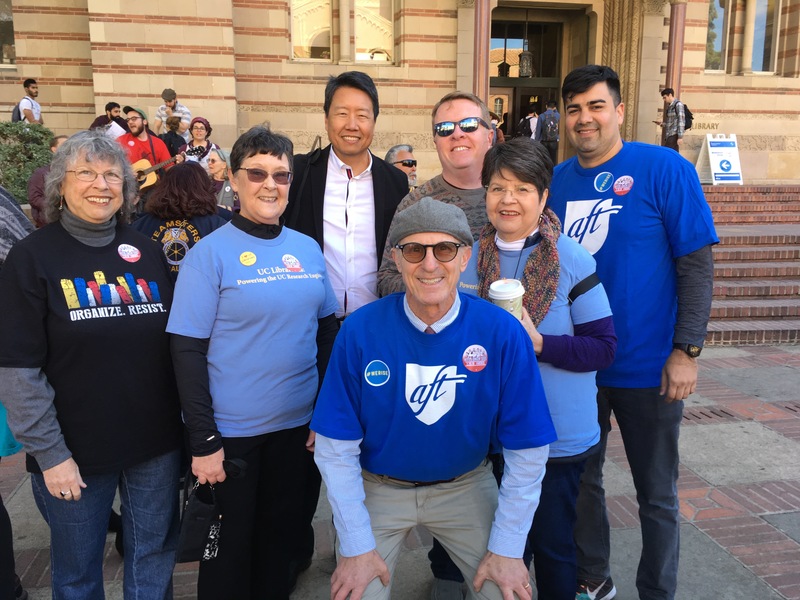 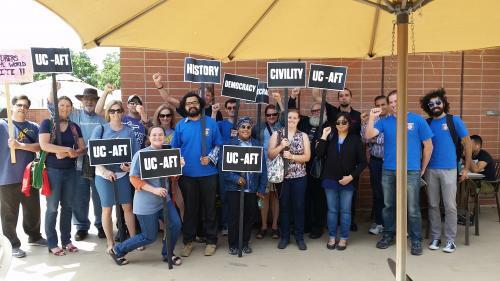 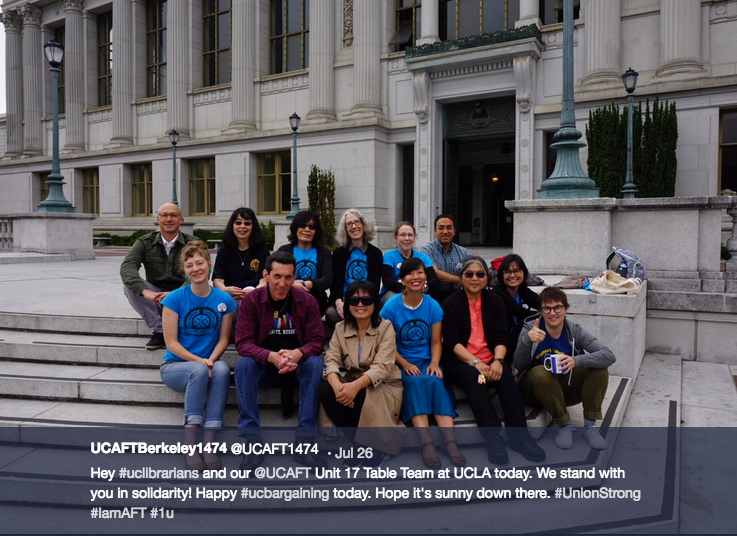 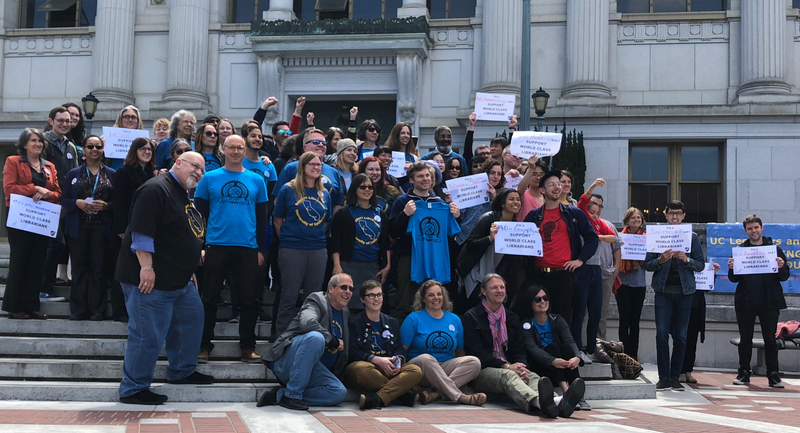 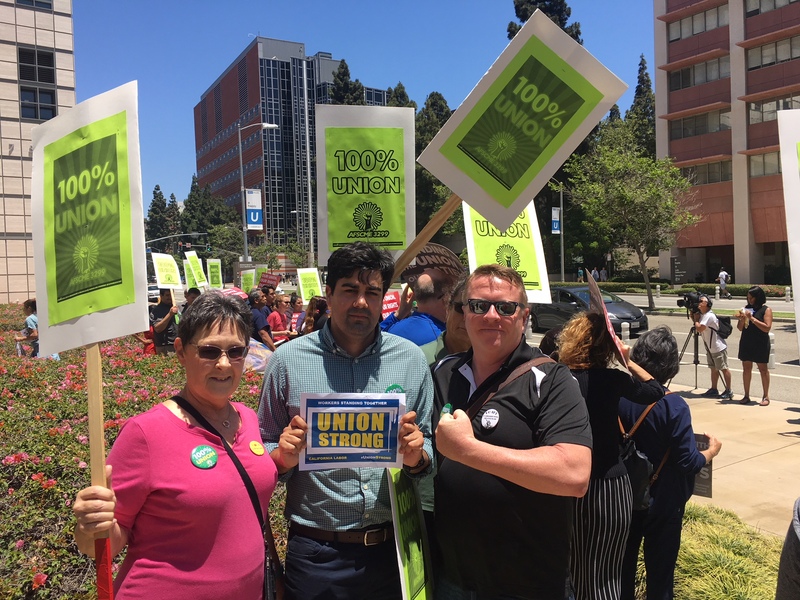 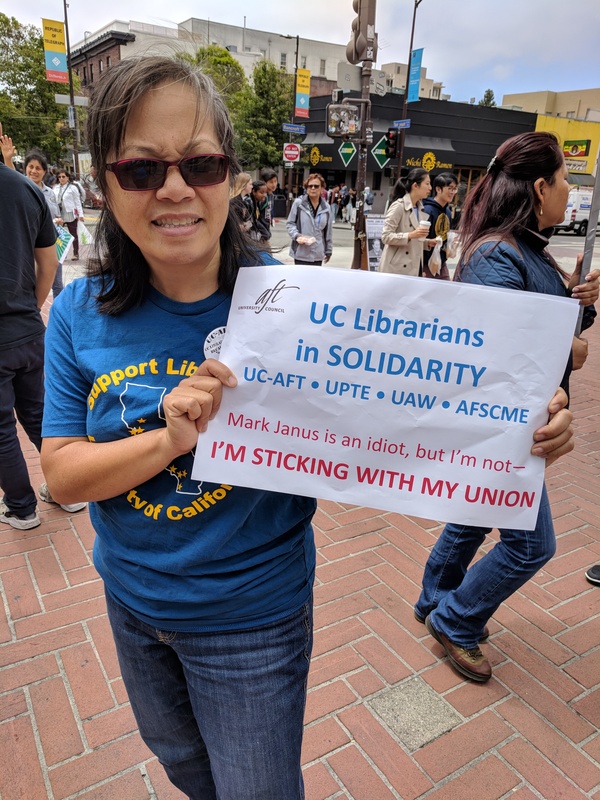 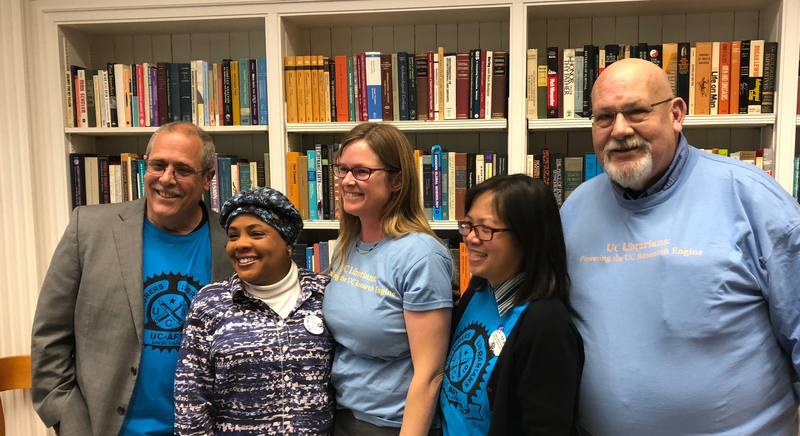 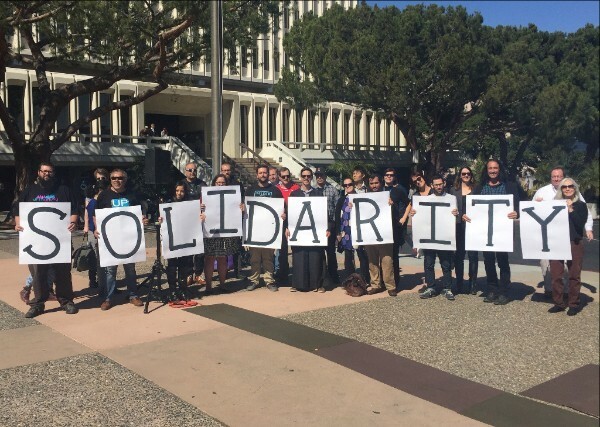 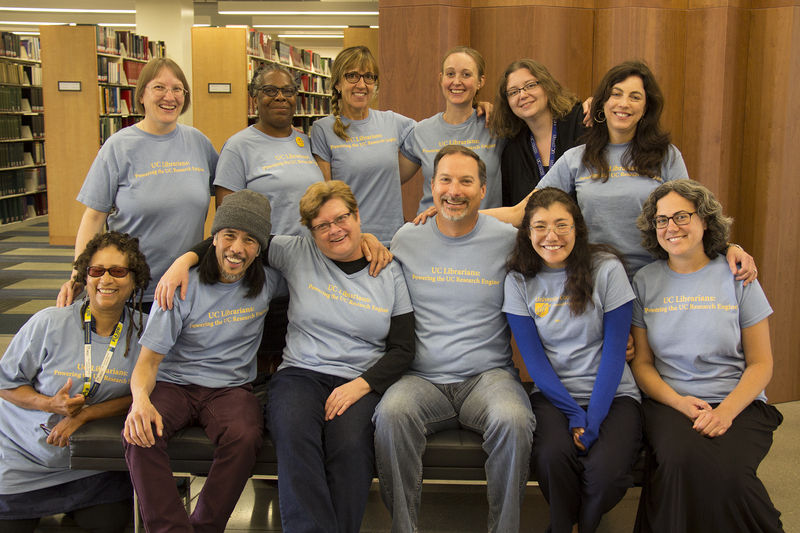 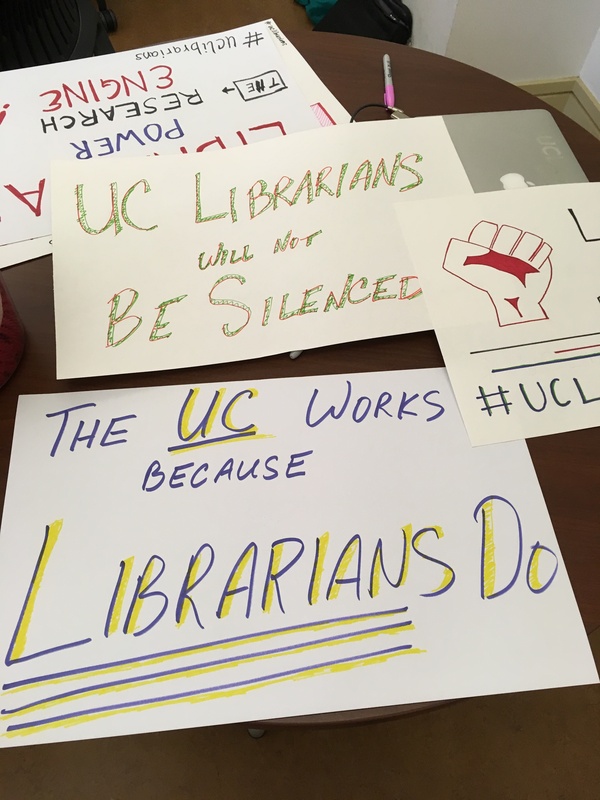 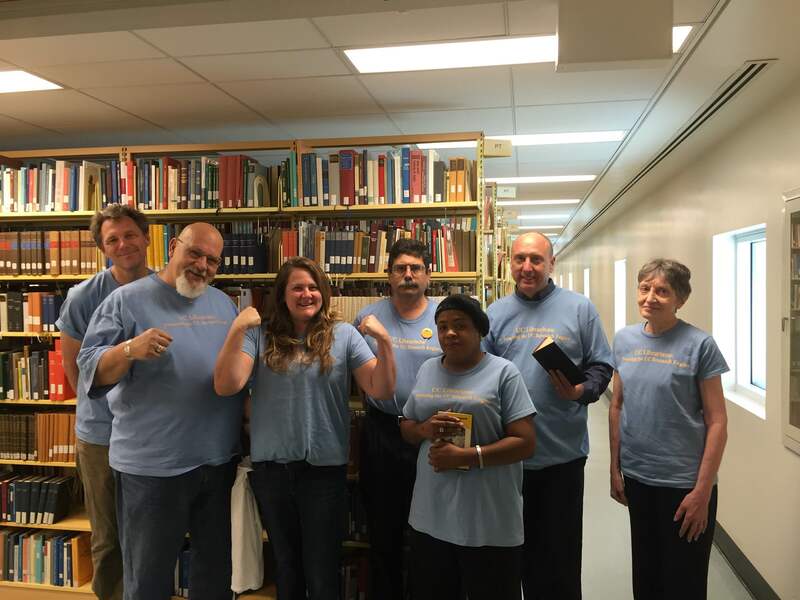 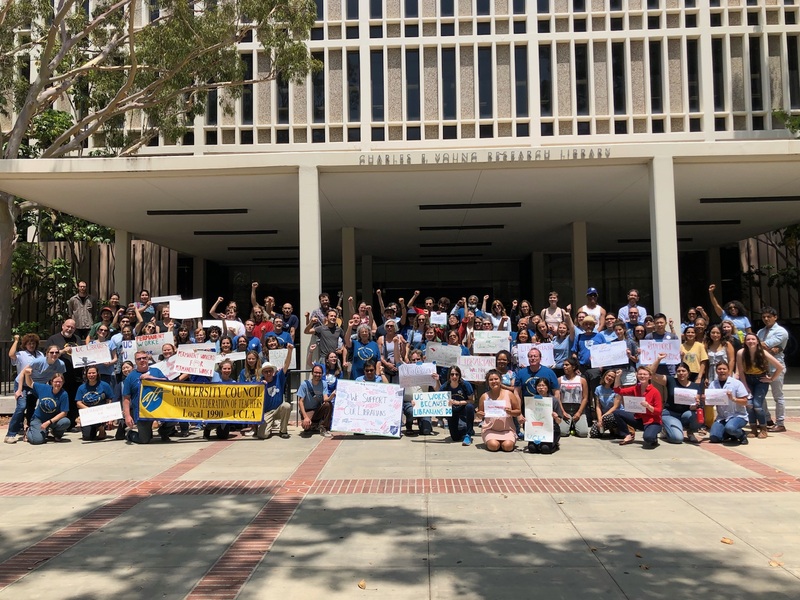 We call upon the UC to end the “prestige penalty” and prove that it values its libraries and its librarians by paying them the competitive salaries they — and the mission they advance — deserve.